The real question is "This or GranTurismo S?" well if you can actually afford an exotic car you get tons of ooomph for your money. and as anonymous and other good mechanics know 525 bhp can be found easily with small tweaks to variable valve timing. not to mention theres way more to it than power. an 8,000 bhp top fuel dragster will cost about as much to build as this thing but apparently people lie building more of these. this is the same relationship it has to the m6 except much less drastic. What are you stupid?? these cars sold Incredibly well. and there plenty of Ommphh for the money, what cars more beautiful for less? Dumbass!!! Terrible output numbers for a V12. Thats why they sold so badly, no ooomhp for the money. Seriously, who would take an M6 over this Beauty?? i sure as hell wouldnt!! how the hell can you say this car isn't powerful enough? 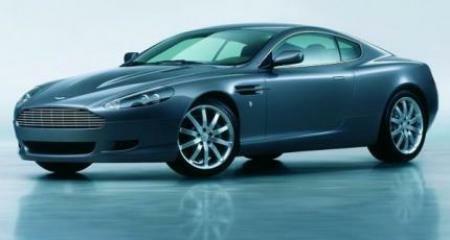 Alfred, the DB9 is not ment to be a road going supercar like the 911 turbo. The DB9 is ment to be a grand tourer, which it does quite nicely. Also, anyone who is a good mechanic knows a twelve of that size could push more then 525HP easily just by tweaking the valve timings. 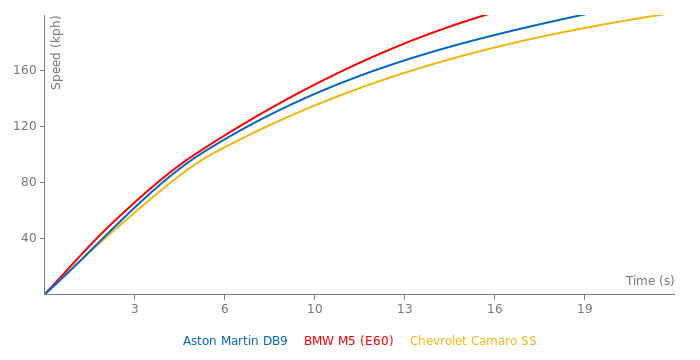 lbs that is not very good compared to other cars its ccompeting with or how they think they can compete with. I not to create new threads of forum; might you create them? Sorry for collapsing the pages of the cars. sorry, me level of english is very poor. javi, thank's a lot for the links. You should probably post those in forum threads not in car comments. That way it would be easier to refer to them and comments pages would not be filled with such massive amounts of information. most beautiful car in the world? - and i sed beautiful mind nt muscluar like a dodge or mad like a lambo. - wt does every1 rekon?